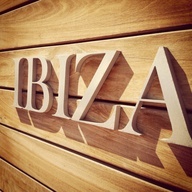 Were planning our trip to Ibiza today! 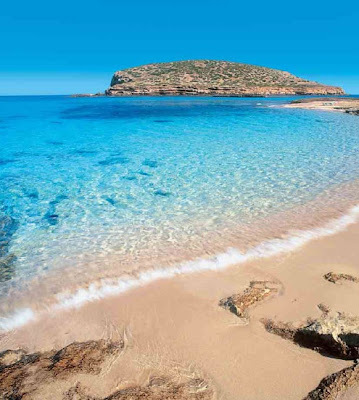 Yay, so exciting, can´t wait to go again, i fell in love with this Island last year. This destination has 2 faces, the party one and the laid back relaxed one. We go for the second option as we take baby Matteo with us! Where are you going to spend your holidays? Could you, please, please take me along? Summer here in Nazaré, is a bit windy, and clear, cristal, warm beaches is just what I need!!!! Have a great vacation, Chantal, and thanks for your comments!